High on the agenda of an irregular meeting of the Ho Chi Minh City People’s Council on Tuesday are an election of additional two vice chairpersons of the People’s Committee and the council’s chief for cultural and social issues. The council will also look at reports from the People’s Committee on land compensations for dwellers having to relocate due to development plans in the city, and jobs created for the affected people. 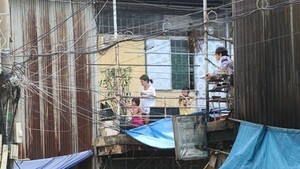 One of the reports says not later than June 30, 2007, the People’s Committee will allocate new land or assign apartments to 4,715 households that are staying at temporary residences. 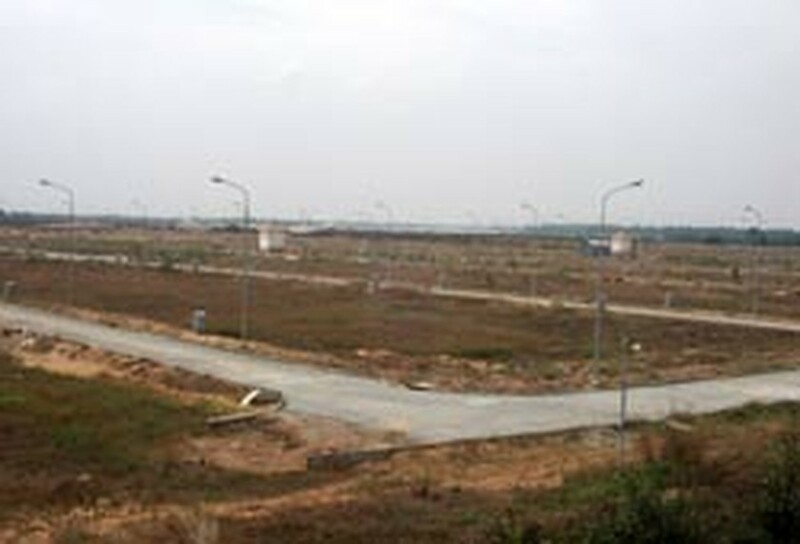 The People’s Committee also says it will adjust land compensations for the affected people based on the market price. The committee has proposed the establishment of an assistance fund for job creation and training to support the affected people. The proposal says the fund will receive some capital from State budget, and property developers will also contribute money to the fund. The meeting will also decide on new projects scheduled for starting this year.